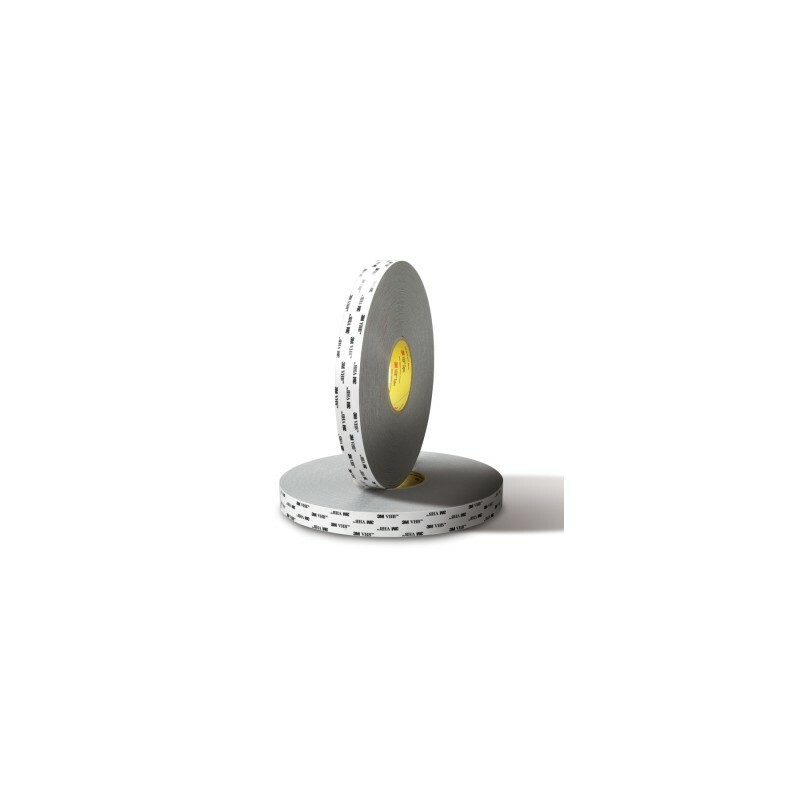 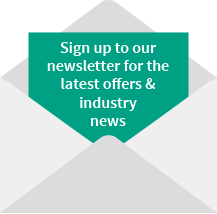 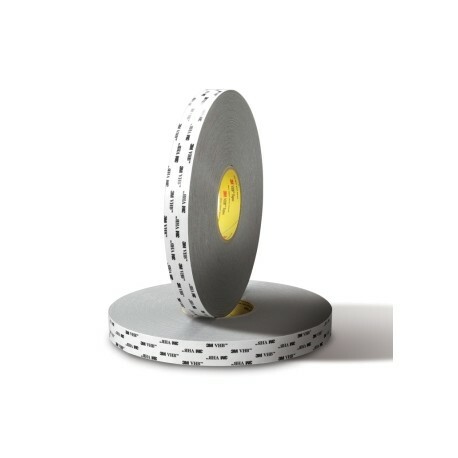 3M VHB RP45 permanent assembly tapes is aimed to compete with the lower cost alternatives on the market. 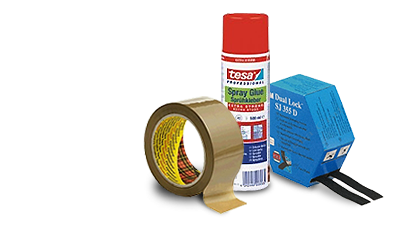 Right Product, Right Performance, Right Price. 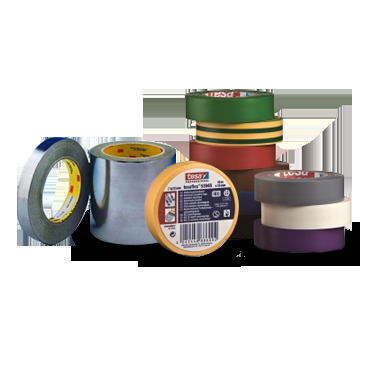 Create a high strength, durable weld that other mechanical fasteners can’t match with 3M™ VHB™ Tape RP45. 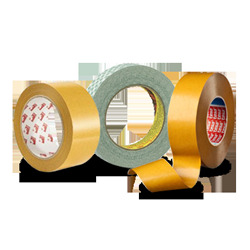 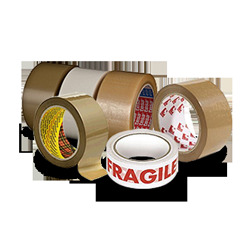 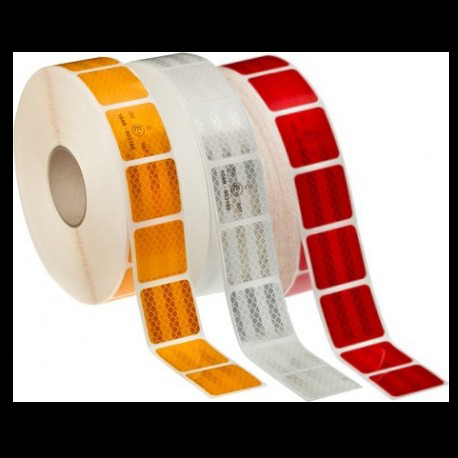 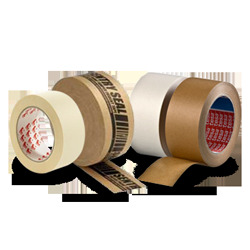 Our closed cell acrylic foam tape is a double-sided, pressure sensitive and has a paper liner. 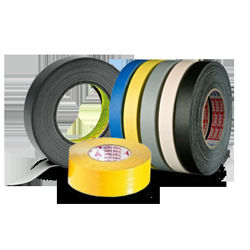 It offers high performance in extreme weather conditions. 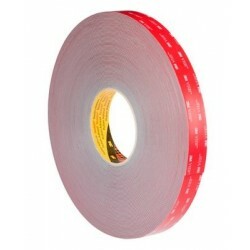 Use 3M™ VHB™ Tape RP45 for high performance in extreme weather conditions due to its double-sided, pressure sensitive, closed cell acrylic foam with a paper liner. 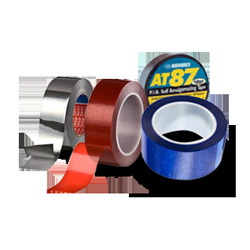 Our tape creates a high strength, durable weld that other mechanical fasteners can’t match. 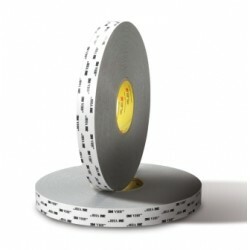 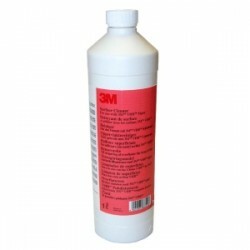 It has a clean appearance and is ideal for use with bonding graphics to materials.